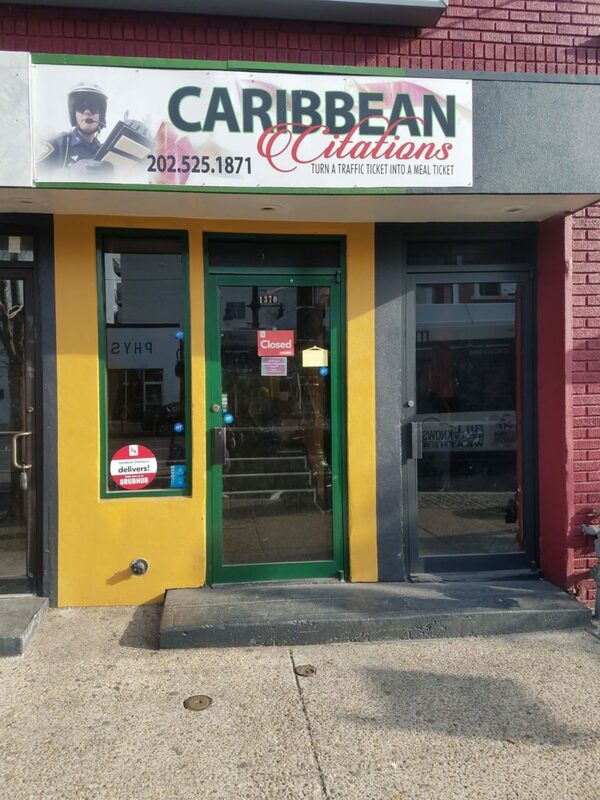 Oh man, another brief tenure on H Street – thanks to Grant for sending word about Caribbean Citations also closing. 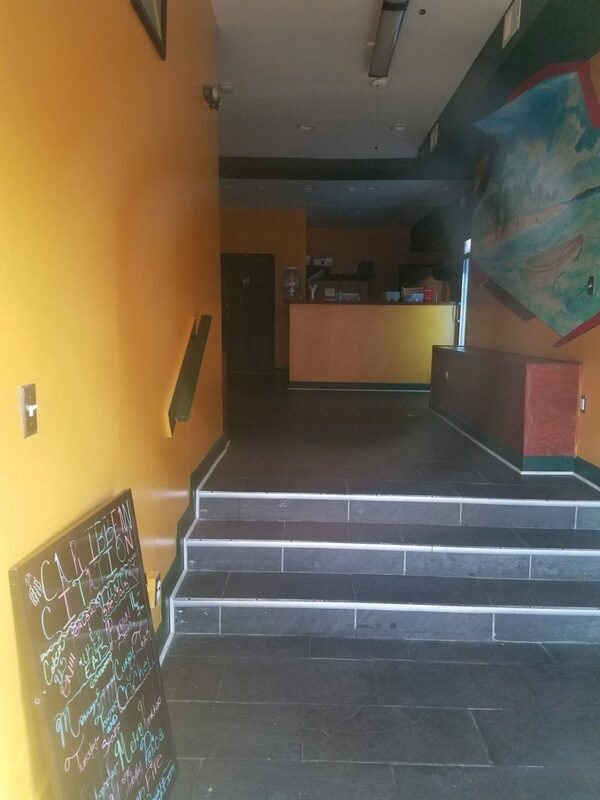 They only opened their H Street location in August of 2018 after closing their Shaw location in 2015. You can still “Turn a Traffic Ticket into a Meal Ticket!” at their remaining location at 1208 Maple View Place, SE. Updates, as always, when we learn what becomes of the space.